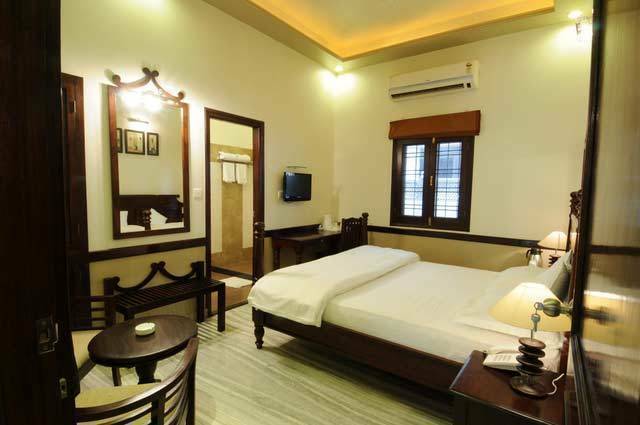 Kothi Anandam is a unique concept of accommodation facility in Jaipur. The accommodation is in the form of a luxurious house like environment. The aim is to provide the five star facilities in reasonable prices in small vicinity at the centre point of the city. 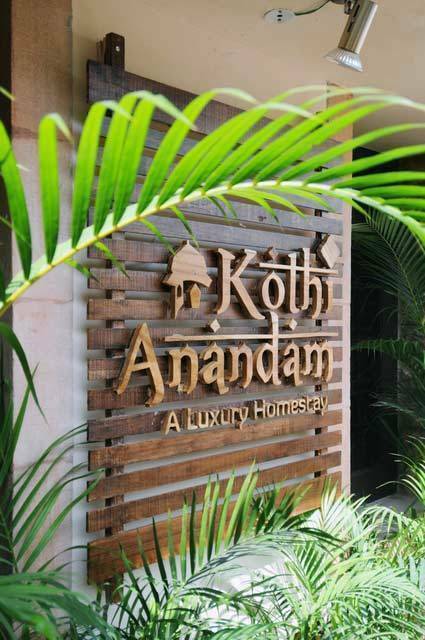 Kothi Anandam is the very different concept introduced in Jaipur. It is the first of its own kind. It is an accommodation facility for the clients that will provide them the homely environment and the feel where they can get the best pampered and luxurious hospitality. The unique point is that unlike big hotels and resorts the accommodation is small but still spacious. The tourist will not at all feel like they are staying away from their home. 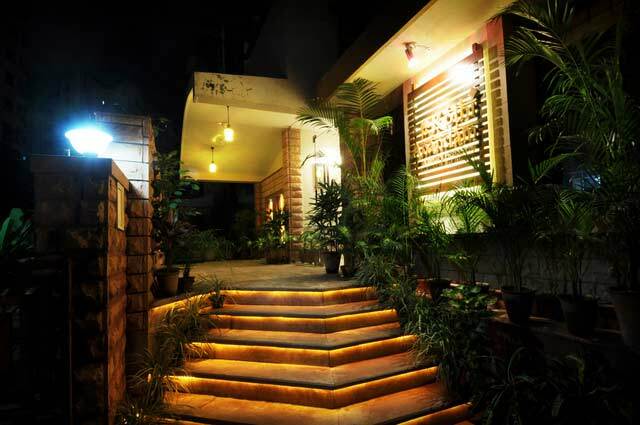 The various facilities of dining lodge, terrace garden, 24 hours television and Wi Fi are the additional to the luxuries. The calm and amazing environment makes the place although more special for the people staying here. The location in the centre of city saves your time while exploring Jaipur. * Computer room with internet connection, fax and printer. 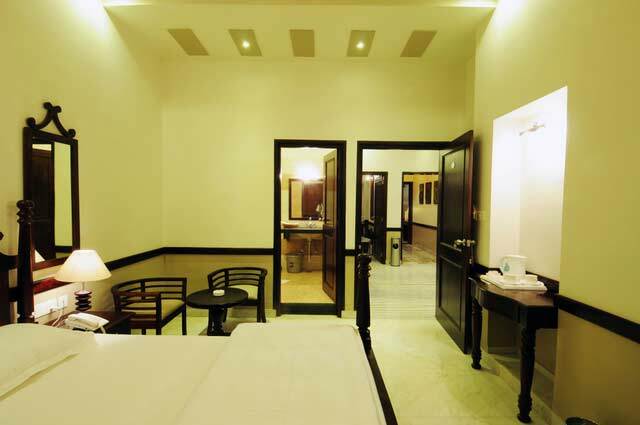 * Lounge has the facility of providing bottled water, aerated beverages, proprietary snacks etc. * Meals: Order an in-house meal. *In House Lunch or Dinner ; Wholesome Fixed Menu (order must be placed in advance). Shades of Orange, rust, brown and green give an earthy feel to the decor. 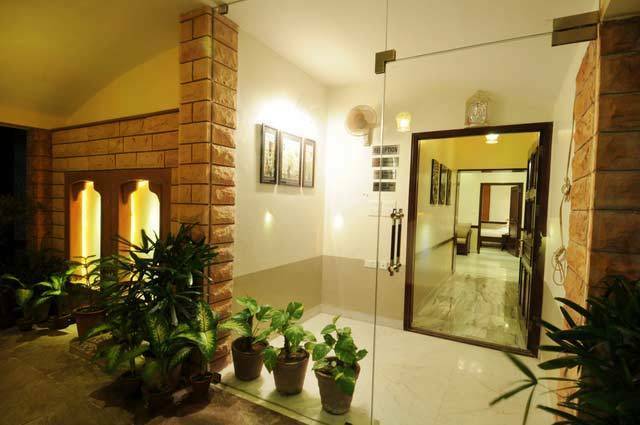 Kothi Anandam is centrally located in posh area of Civil Lines. 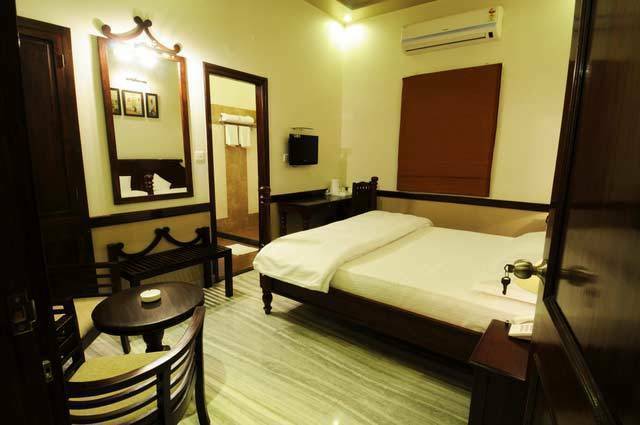 One of the best Discount Hotel in Jaipurdiscount hotels in Jaipur - for some old world charm, which is the best central Market having all Expensive Showroom, cafe house, Restaurants. * 45 days prior to arrival - 10% of the tour/service cost. * 44 days to 15 days prior to arrival - 20% of the tour/service cost. * 14 days to 07 days prior to arrival - 25% of the tour/service cost. * 06 days to 48 hours prior to arrival - 50% of the tour/service cost. * Less than 48 hours or no show - NO REFUND. In case you cancel the trip after commencement refund would be restricted to a limited amount that too would depend on the amount that we would be able to recover from the hoteliers we patronize. For unused hotel accommodationHotel Accommodations in Jaipur are Imperially Graceful, chartered transportation and missed meals etc. we, at Royal Routes do not bear any responsibility to refund.